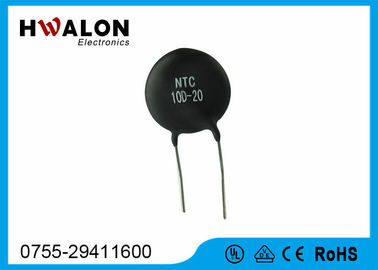 When you turn an electrical equipment, the surge current can be restrained by a power NTC Thermistor connected in series with the power circuit. Because of the continuing action of current, temperature of power NTC Thermistor raising,the resistance will rapidly drop to a small value, so the consumed power can be ignored. 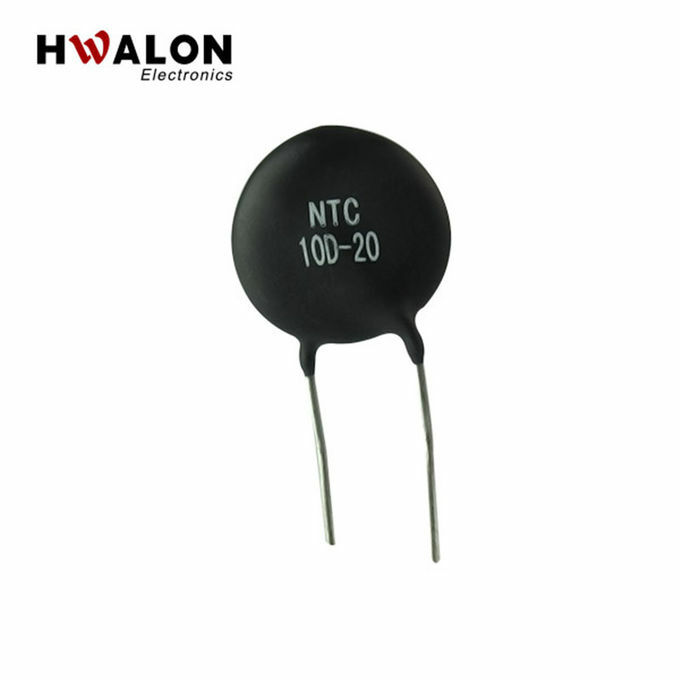 Therefore, using power NTC Thermistor is a most effectively and most brief measure to restrain surge current, protecting electrical equipment from destruction. Can you accept special requirement? Yes, we can.we can design for your special requirement. 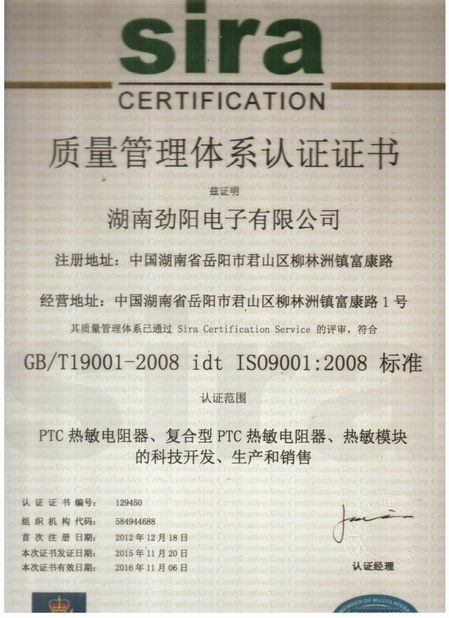 Can you make the printing artworks(such as user manual/packing/rating label) in our language? 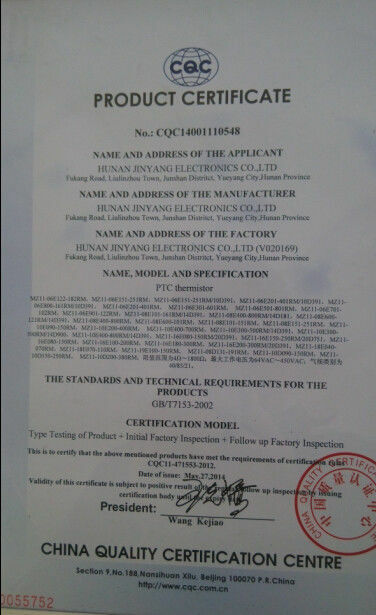 Yes we can.we do OEM work for a long time. Can we order samples? Yes, you can.and free samples are available.